We provide the very best dog home boarding near you in Hereford and Ludlow. Dogs deserve a holiday too! 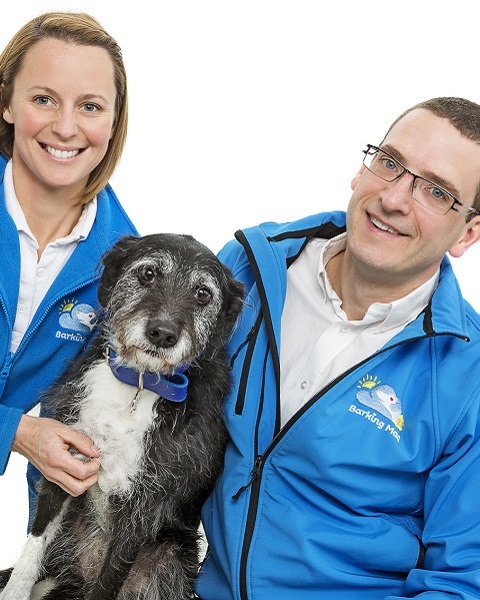 Hi, we are Joe and Sara and are thrilled to be the owners of Barking Mad dog home boarding service in Hereford and Ludlow. We got married in 2003 and have 3 children Ollie, Heidi and Rosie. Our dog Paddy is getting on a bit now and prefers to curl up in warm spots than go for the energetic walks he used to love. Moving into Hereford was a big move for the family but it has been great and really reduced those long journeys. We still drive over to into Wales regularly seeing our customers and old friends. We understand that every dog is different and that when you go away, it is so reassuring to know that your dog can follow their normal routine in a loving home environment. This is what Barking Mad dog sitting offers with a home from home whilst you’re away. We find out all about your Collie, how your Labrador is fed, how your Cockerpoo is out on walks, which toys are your Spaniels favourite, what quirky habits your Pug may have, where your Heinz 57 likes to sleep, how friendly your Retriever is with fellow dogs, does your Jack Russell like cats and even the toilet habits of your poodle are important to us. We know how hard it is to relax when you’re not confident that your pet is having as good a time on holiday as you are, with Barking Mad you can rest assured that they are! Until Joe joined Barking Mad he was an Outdoor Education Instructor working with young people in adventurous settings, it was a great job but when discovered Barking Mad he simply knew he had to get involved. Sara was a hairdresser then a house mum but as the children are growing she loves being out and about in the beautiful countryside surrounding us, meeting lots of lovely people and their dogs. We are very much looking forward to getting to know your amazing dogs and learning about them. Our host families provide peace of mind to you by looking after your best friend and caring for them as you would. They are supported 24 hours a day, 7 days a week and they know we are there for them, whatever it is. Each host family is selected carefully and then matched with your dog to ensure a Happy dog, Happy holiday, Happy you. They provide the same loving care you do and it goes without saying that the all adore dogs. 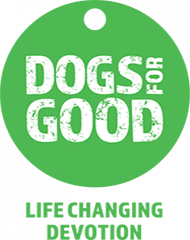 If you are a dog lover but can’t have your own why not consider becoming one of our hosts? 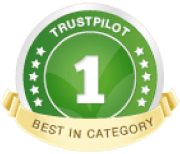 There is no financial commitment or paperwork for you to fill out, you are fully supported 24 hours a day, 7 days a week, just call and we’ll take care of everything else.